An arm of Fashion Port LLC, LeatherFads is an online fashion portal – manufacturer and supplier of leather apparels for men, women, and kids. Our indulgence in fashion is evident thru our extensive catalogue. 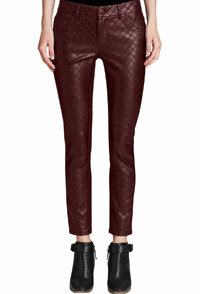 Brimming with popular outfits like biker leather jackets, pants and women's leather trench coat. 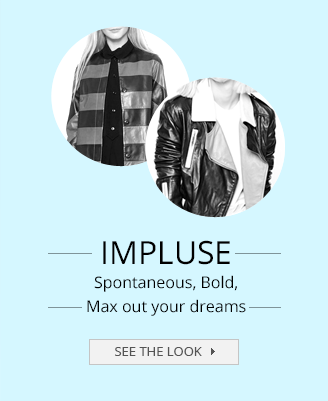 We bring you the trendiest pieces of clothing from the fashion world. We like going the distance for our customers. Present in United States, we source exotic leather hides from across the globe for our enthusiastic customers. We desire to provide customers who share a passion for fashion and style, quality line of clothing like custom leather jackets and men's kilts at affordable prices. Quality and fit is of paramount value. We understand and are rather serious about it. 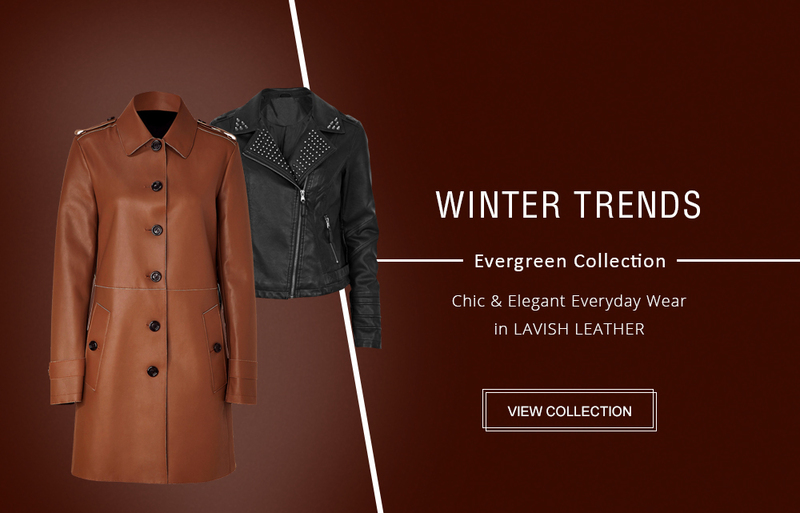 Our experts handpick each material and every outfit, from leather jackets for men to women's leather pants and jumpsuits, just about every wear is custom made to perfection per given specifications. 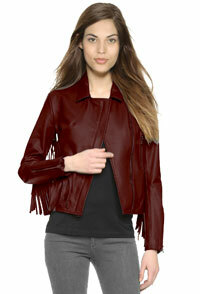 Besides, same level of enthusiasm and eye for detail goes in making children's apparel, like kids leather jackets. Our penchant for quality dictates every step that goes into producing each piece of clothing. 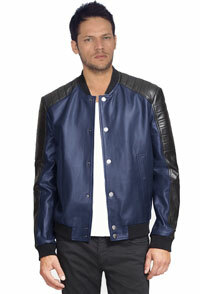 Be it the versatile and trendy bomber jackets, badass motorcycle apparel like chaps or slick leather pants. Right from the experts assigned to pick best materials to designers who style a custom wear to craftsmen involved in making your outfit – quality takes center stage at each level. It is our business and when it comes to employing materials, we are very fussy, only the best will do. All of our sourced lambskin and suede leather are of the finest grade available. Style is defined by craft and precision. With an eye for accuracy, our designers apply exact measurements as specified to cut, stitch and create stylish garbs like of your choice. Such dedication often results in fine piece of clothing that complements your persona. Size matters. 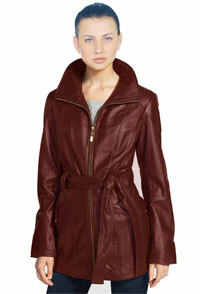 On completion of making, say a lambskin blazer or the trendy brown leather jacket for women. Our stylists run a final check for fit. Once confirmed, your final detail is fed into our database as a reference for future use. This system allows us to cater you efficiently. 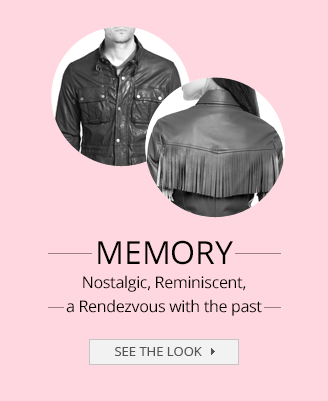 Moreover, we are able to fashion your choice of wear – say a stylish men's leather jacket, leather trench coat for women, or chic halters and vests, in the best possible way. Only after the outfit is prepared is when our stylists apply the final touches. This allows in giving it a perfect finish, whereas buttons, zips, studs and various other elements including embellishments and trim contribute towards achieving a detailed and complete look. 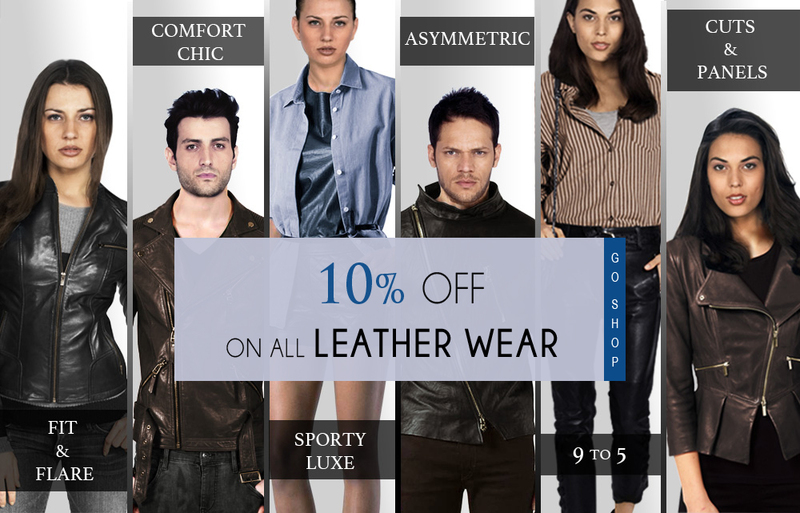 Leatherfads offers 100% made to order apparels. Specialized in custom leather clothing, we provide tailored fit and personalized style. 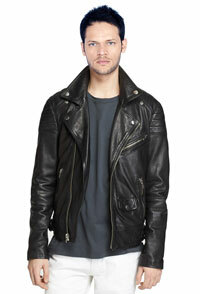 Delivering you custom-made leather jackets, coats, dresses, and more. Each garment is hand stitched by our skilled tailors. Employing the finest lambskin leather sourced from South Asia. Fully made to your requirements per your measurements. And, in an assorted palette of colors. 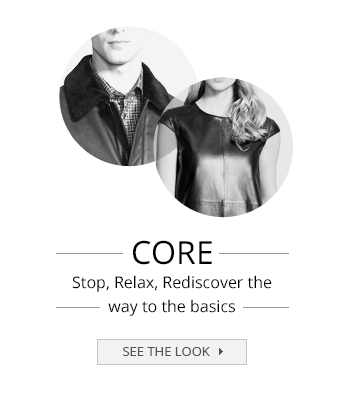 LeatherFads values user experience, not sugar coating empty words. We aim on delivering a wholesome experience to each of our valued customers in form of quality products and service. We manufacture and supply men's and women's motorcycle apparels. 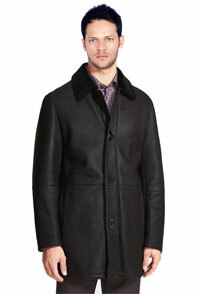 We offer wide range of fashion products like men's leather shirts, blazers, kilts. 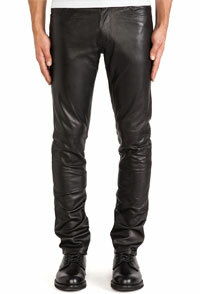 Women's leather pants, bombers, skirts, and leather jackets for boys as well as cotton trench coats at competitive prices. We offer exclusive custom-tailored clothes. 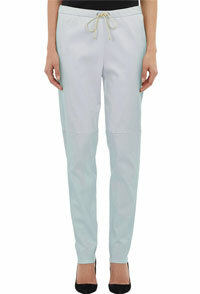 Each ordered wear is designed and handmade by our seasoned stylists and skilled tailors. Cater customers on a global scale. Offer a user-friendly site interface for easy and safe online shopping experience. Our constant pursuit – creating an exclusive and trendy line of clothing for men, women and kids.